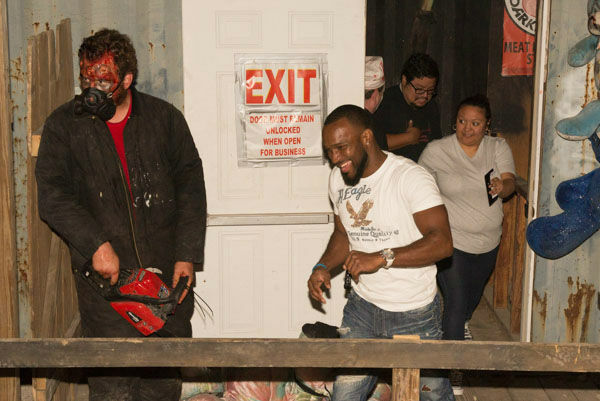 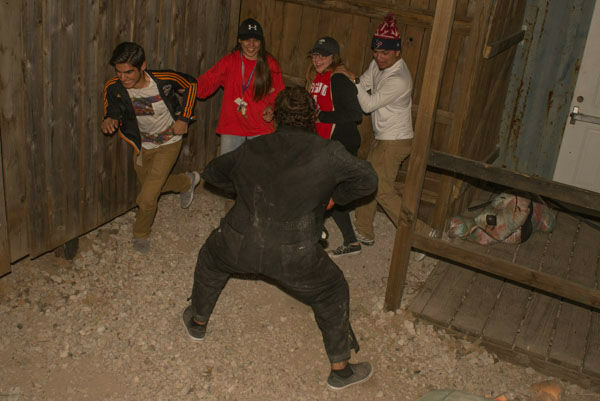 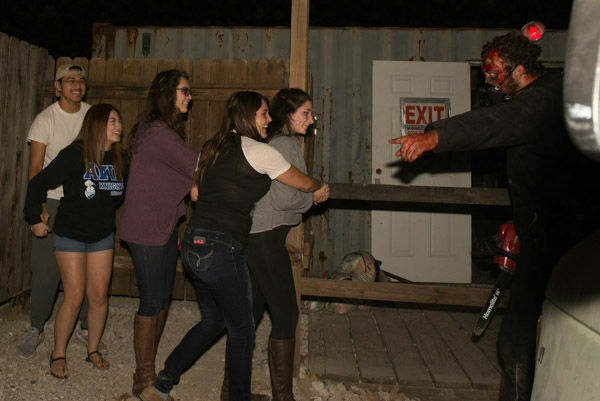 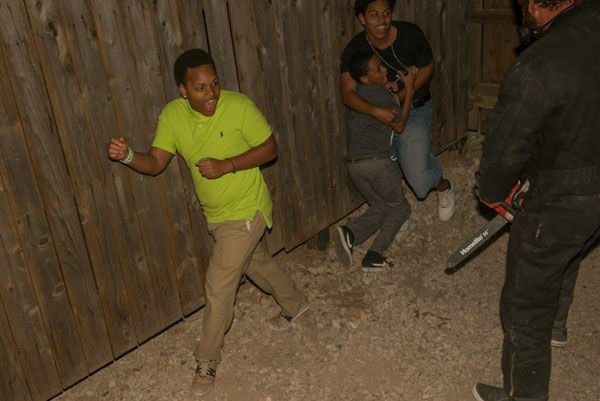 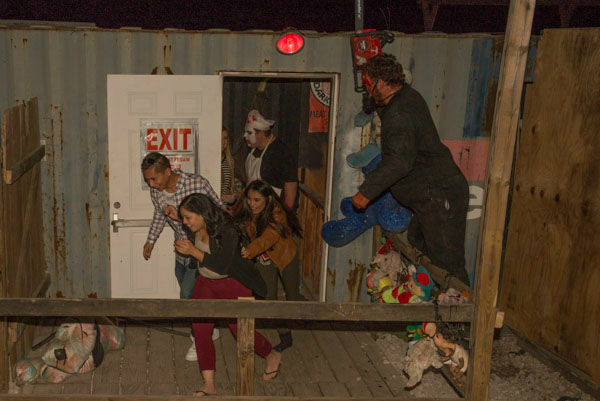 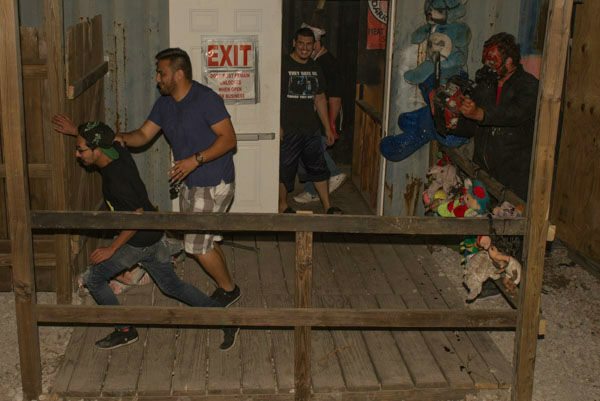 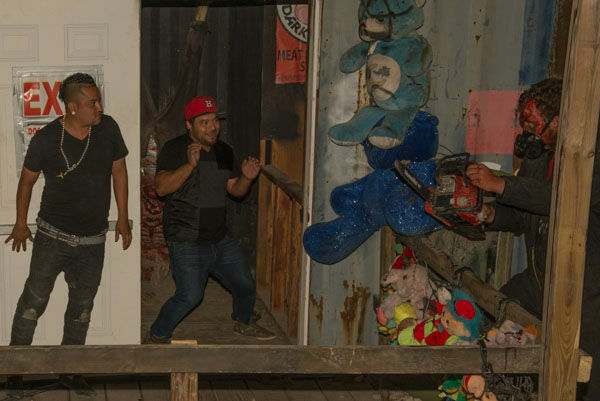 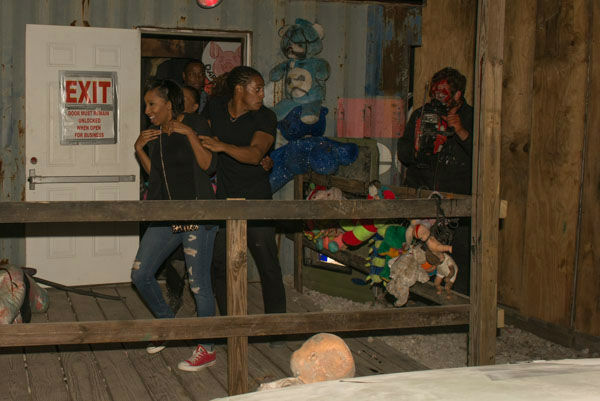 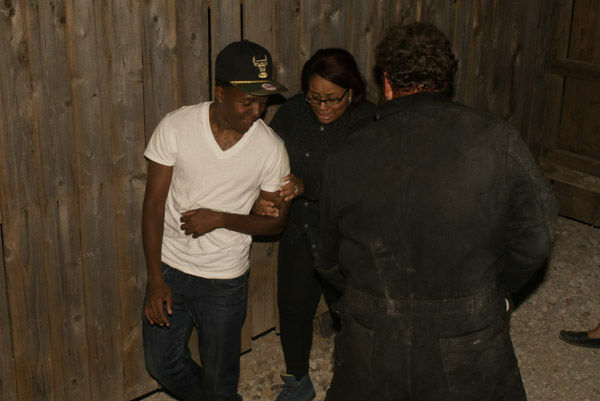 HOUSTON (KTRK) -- Fans of haunted houses got a good scare while walking through Phobia Haunted House in northwest Houston. 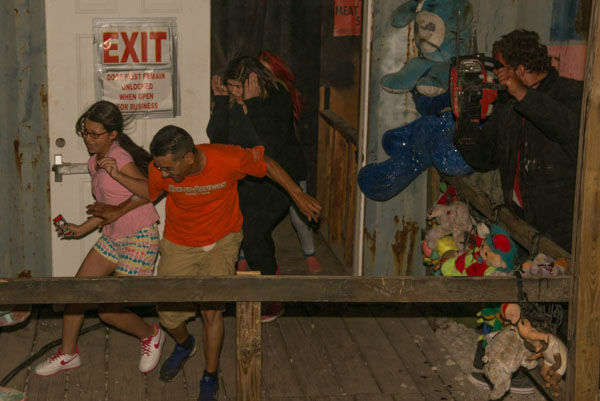 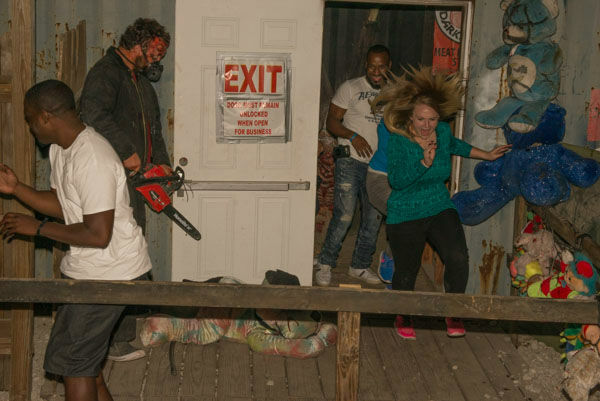 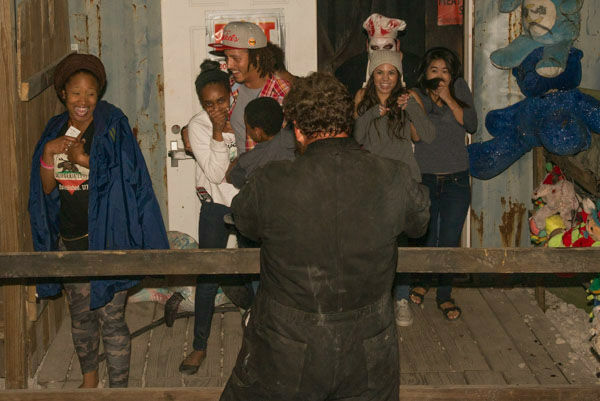 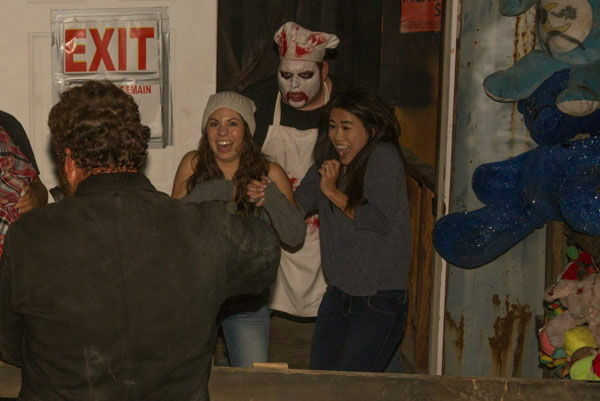 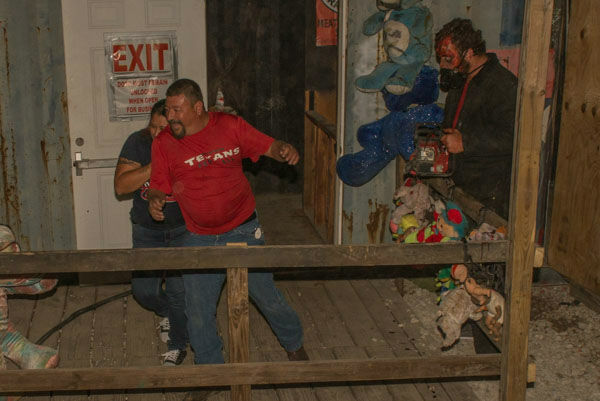 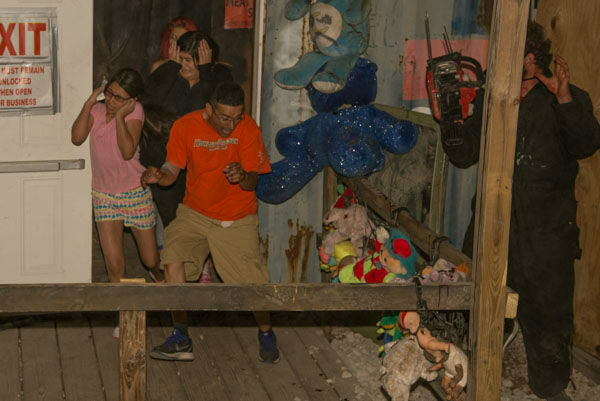 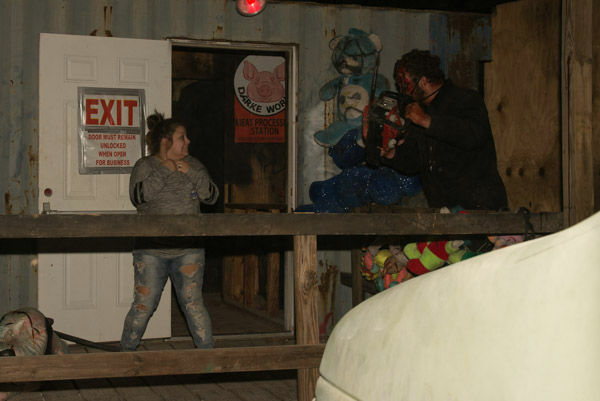 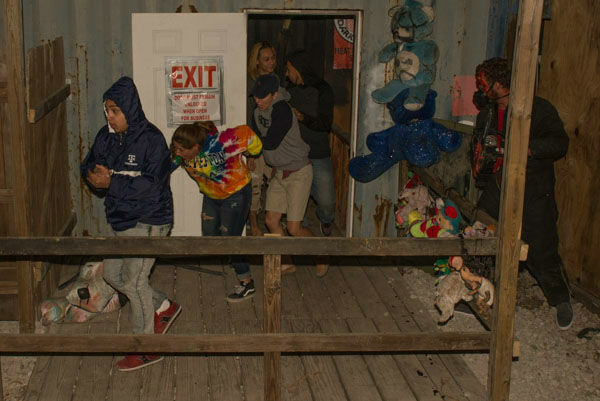 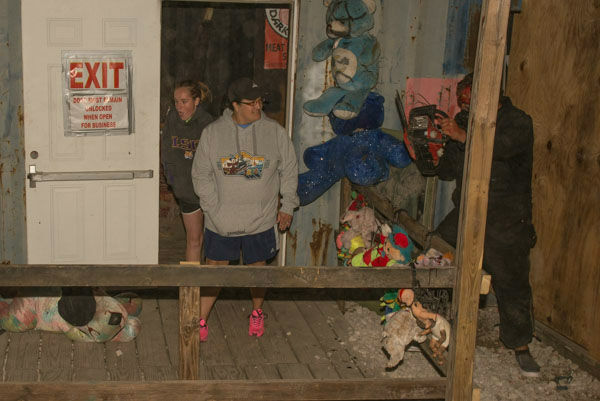 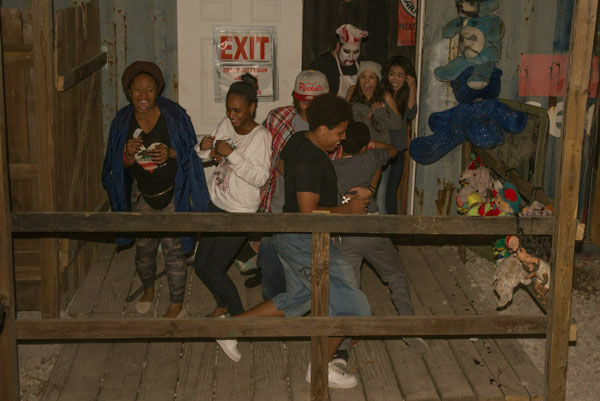 Phobia was named to our list of Top 10 Haunted Houses last year, as voted on by ABC-13 viewers. 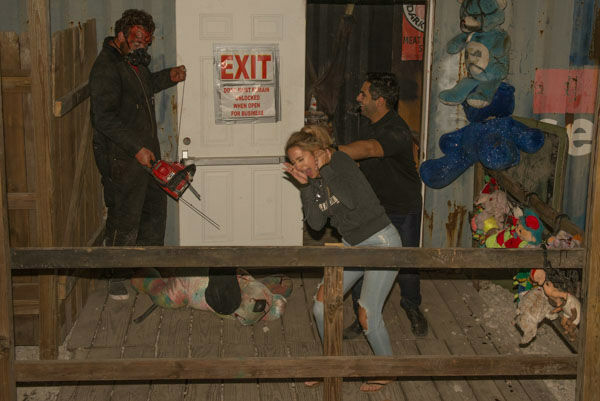 We'd love to see a picture of your Halloween costume. 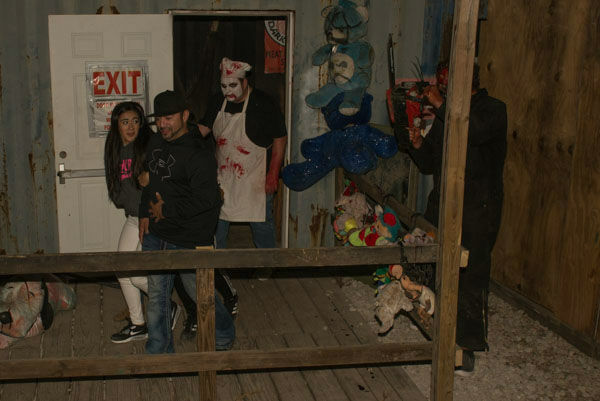 Email them to news@abc13.com or upload them by clicking here.